Director Hajime Tabata says master version of game is already complete. 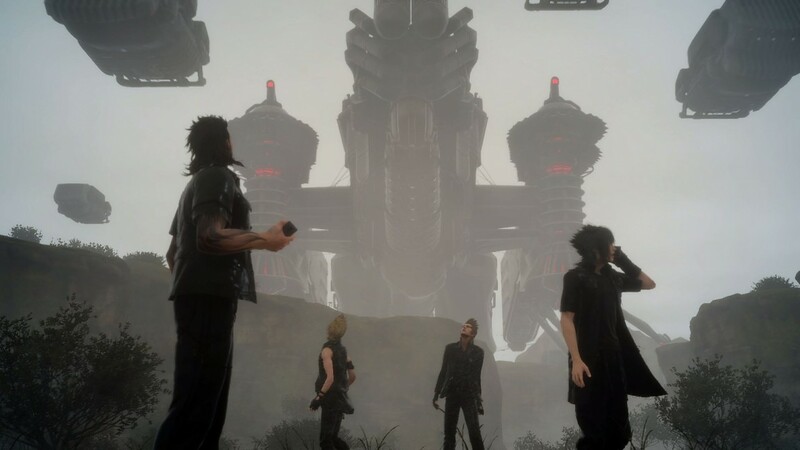 A rumour was making the rounds this weekend that Square Enix’s Final Fantasy 15 would be delayed and it had a fair number of sources backing it. Square Enix have now officially announced the action RPG’s delay to November 29th and released a video with director Hajime Tabata to explain its reasoning for the same. However, he did note that the master version of the game, which is the final game minus the day one patch is already complete and that a 30 minute gameplay video would be released showcasing it. The desire to take more time and include the day one patch with the game ultimately led to its delay. 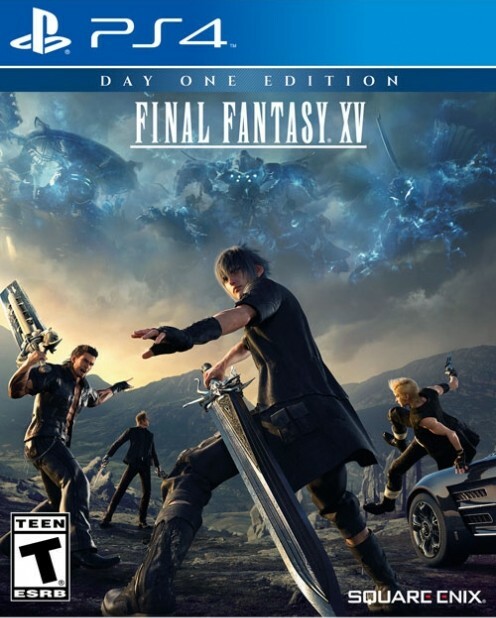 And hey, we’re all for it if this means Final Fantasy 15 runs smooth and stable. What are your thoughts on the delay? Let us know in the comments.